Welcome to Launceston Podiatry Clinic. Our philosophy is to provide the best clinical treatment in a family friendly and caring environment. We assess treat and manage a range of foot and lower limb problems. 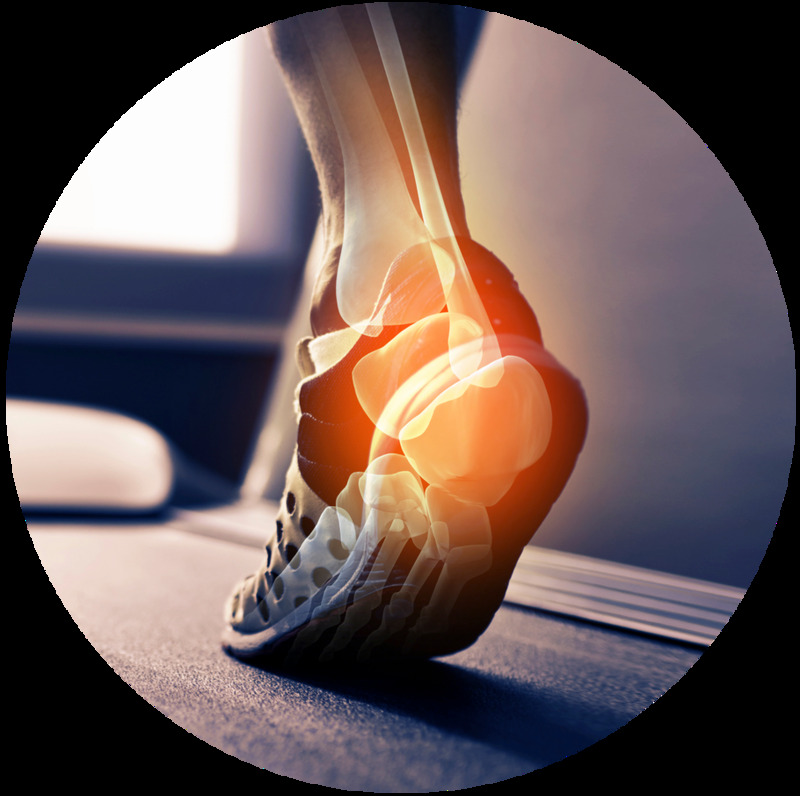 Our team of experienced podiatrists are passionate about foot health. We are proud to service the northern Tasmanian region. PACT® Nail Fungus Therapy is a safe and effective treatment for fungal toenails. We use Footwork 3D Scanners to obtain an exact impression of your foot to create custom orthotics. PerfectSense® Paraffin is a treatment that leaves the skin on your feet feeling incredibly soft and supple. We'd love your feet to follow us!